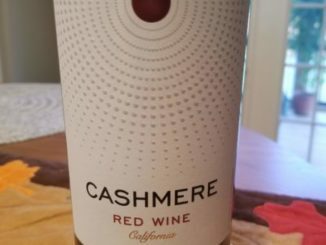 A California blend without any Cabernet in it? What’s the world coming to? 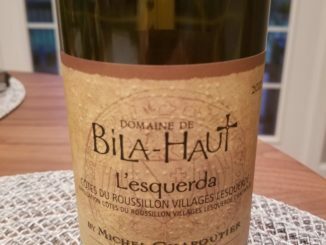 Is bourbon barrel-aging wines a gimmick? Sure, but that doesn’t mean it’s all bad. 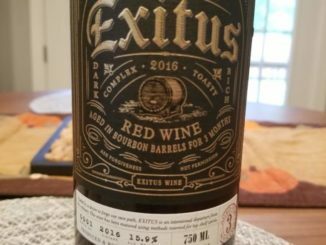 See what I thought of the 2016 Exitus and how they pulled it off. 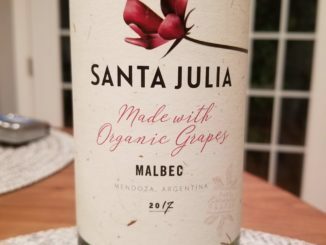 An easy drinking Cabernet Sauvignon? That’s good. 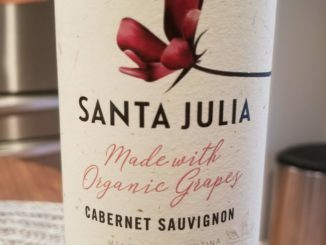 An easy drinking Cabernet Sauvignon with bright flavors and soft tannins that you won’t regret picking up? That’s really good.